Mauritius offers a stable political environment, a steady and sustained economy as well as a stable and competitive currency. With 2 or 3 hours time difference, its in a zone adapted to the French market and moreover its culture is oriented towards France and impregnated with the sense of service and satisfaction. Mauritius has a workforce that’s available and additionally highly qualified. This gives room to a broad platform on an international threshold since the majority of the population is bilingual (French English). It is an island with a strong influence of French culture and a pool of highly qualified staff. 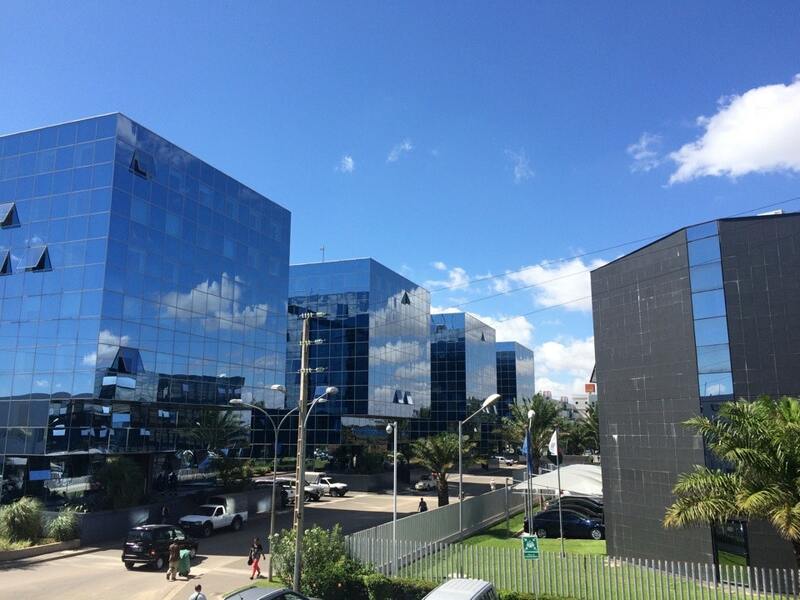 The establishement of a second location in Madagascar in 2015 is a real opportunity to allow more intensive development of its operations without compromising on quality. 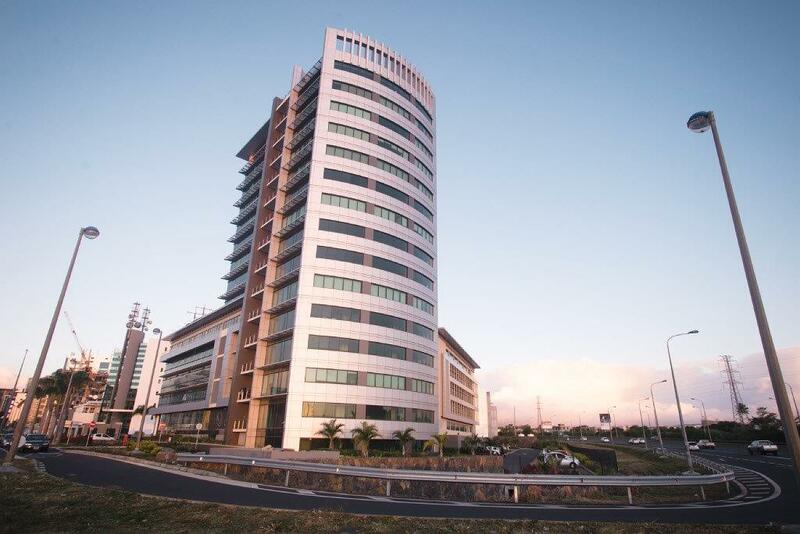 ProContact, is a generalist call center established since 2001 in Mauritius. The contact center successfully administers large operations in terms of volume, especially on the French market. In 2011, ProContact merges with Execom, a subsidiary of the CIEL Group. The group is a major economic player in the Indian Ocean but also in Africa and Asia. Execom’s highly qualitative expertise, based on high value-added operations, allows ProContact to benefit from this specificity. ProContact can now combine quality and volume. Thus the company is one of the market leaders. ProContact offers fully adapted solutions with a demand that is constantly evolving. ProContact makes wise choices ! ProContact’s choices have proven to be judicious and the company is structured so that it can now respond to all types of operations and support their development effectively.